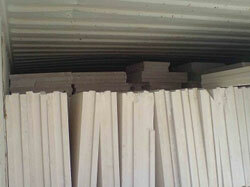 Offered by us are Gypsum Partition Wall Panel that are unique and one of their kinds. 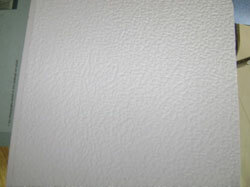 We provide a wide range of Gypsum Ceiling Panels which are made up of quality raw material.We confluence of superior quality. 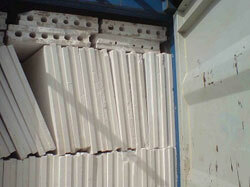 We are engaged in supplying and importing optimal quality of Gypsum Wall Panel.This Gypsum Wall Panel is highly durable. 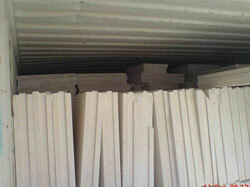 We offer a full range of lightweight partition and walling systems in Gypsum Partition Panel. 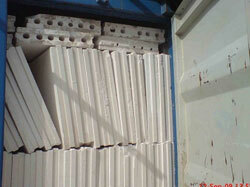 Gypsum Partition Panel is Standard systems.